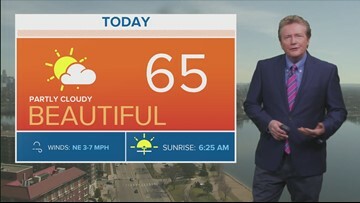 Here is your late morning forecast for Thursday, April 18, 2019. 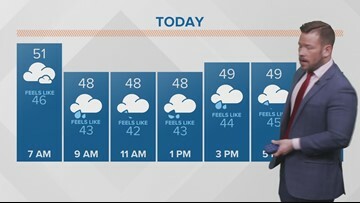 Here is the midday weather forecast for Wednesday, April 17, 2019. 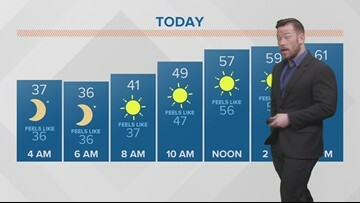 Here is your late morning forecast for Tuesday, April 16, 2019. 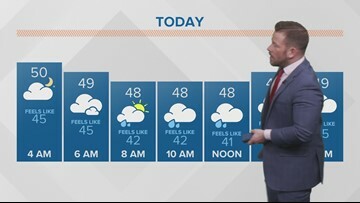 Here is the midday weather forecast for Monday, April 15, 2019. 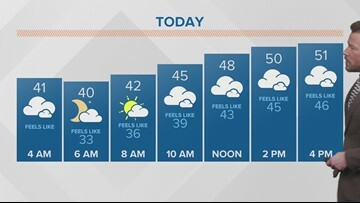 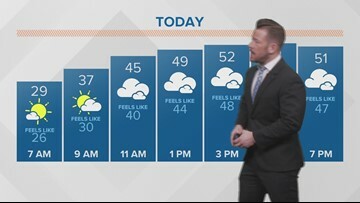 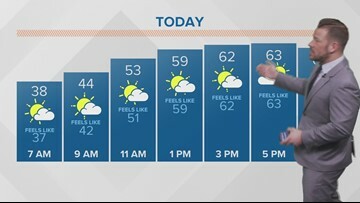 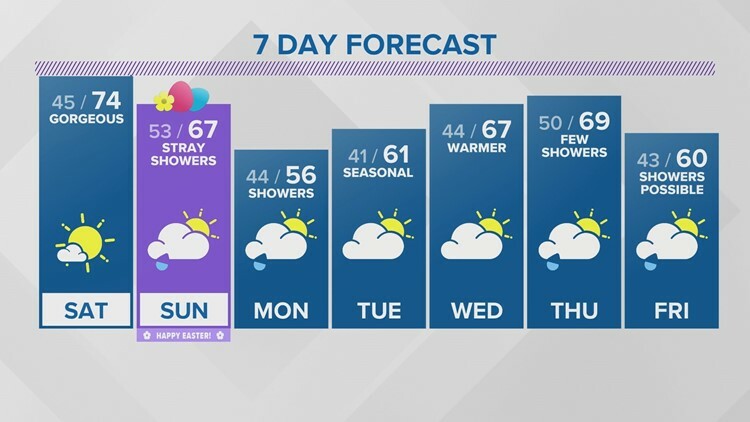 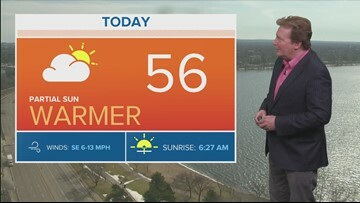 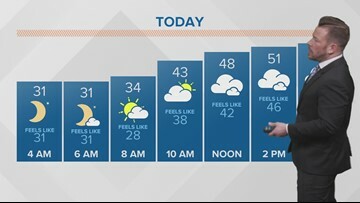 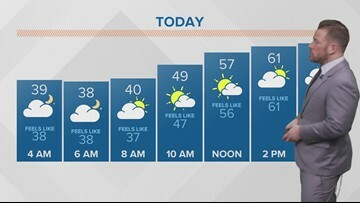 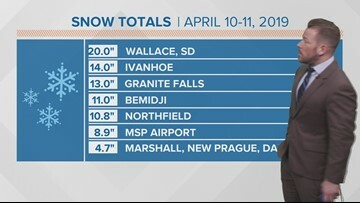 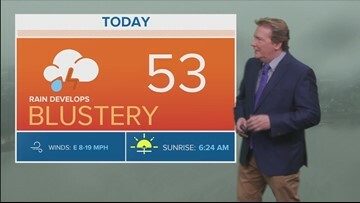 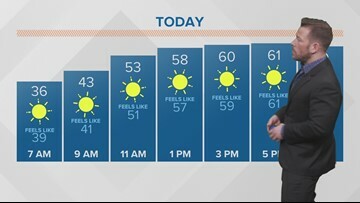 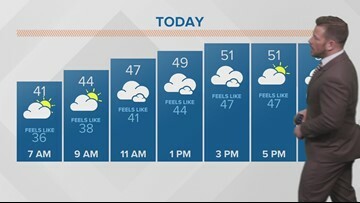 Here is your late morning weather for Monday, April 15, 2019.